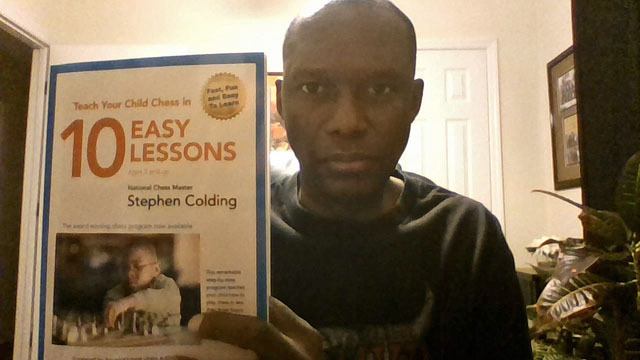 Colding releases “Chess for Children”! 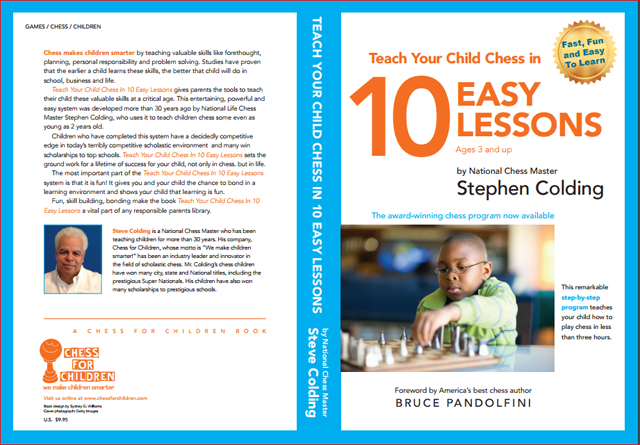 The book extols the virtues of chess and provides a learning guide with 10 lessons. The target market are parents and coaches of schoolchildren with the idea of making it a fun learning activity. There are a number of interactive exercises with helpful diagrams and 53 challenge exercises. It’s an enjoyable book for teaching your children. I was one of the first to purchase a copy. Get yours today! Great job Steve! I am looking to order a copy soon. I is a good book. Can we (https://www.chesswizards.com) order it?